Audre Lorde, American writer, feminist, womanist, and civil rights activist. A few weeks ago, quite early on a Sunday morning (we get up early here in the desert Southwest to beat the heat! 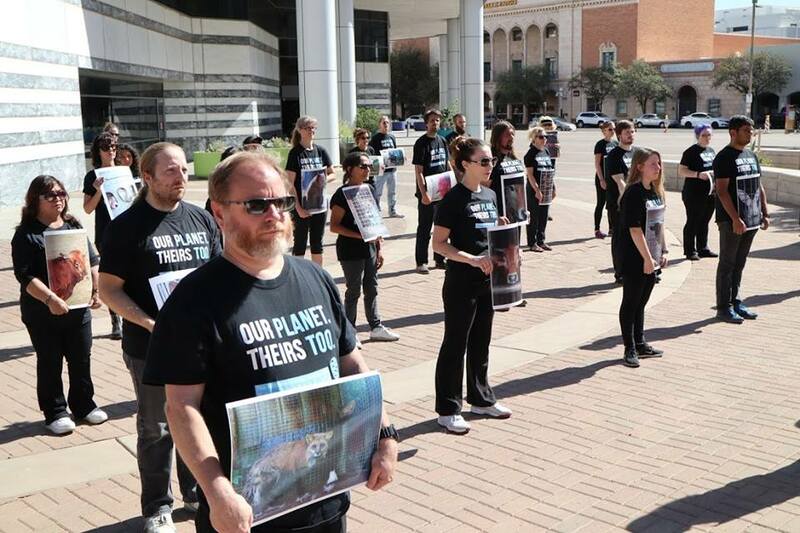 ), I joined about fifty of my fellow animal rights activists in downtown Tucson to commemorate National Animal Rights Day. 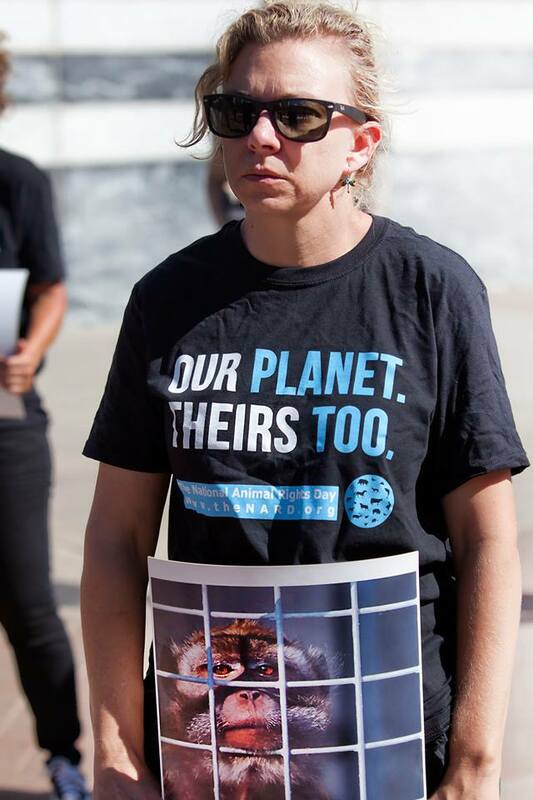 Organizers provided participants with large images of various animals, all used in exploitative ways by humans, and asked us each to choose one to hold throughout the memorial service. 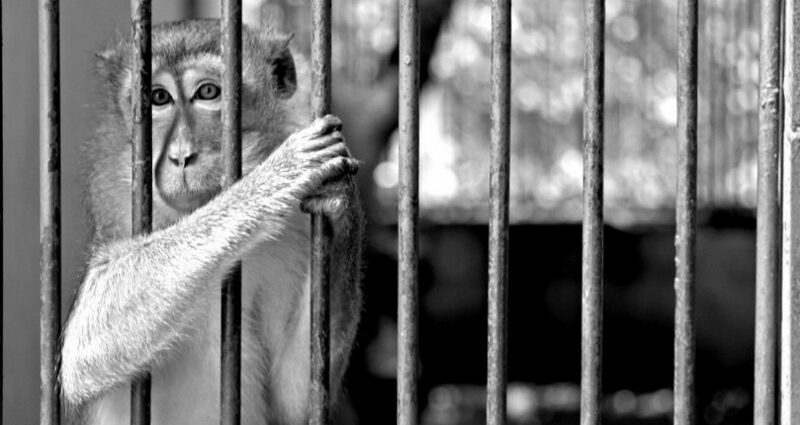 I chose to hold a picture that moved me deeply, a rhesus macaque behind bars in a medical laboratory facility. I was moved by this picture because of my connection with this topic through research that I have been conducting for several years on the use of animals, particularly primates, as proxies for humans in biomedical research. While this research became the basis for my dissertation in medical anthropology, much of it remains unpublished and worse yet, unwritten. I carry these stories within me, and to date have not been able to birth them into the world. I am not sure why this is. It may have to do with the imposter syndrome that plagues many academics or a fear that I won’t “get it right”. If I am honest, however, I think that it is most likely due to a fear of rendering myself exceedingly vulnerable by inserting myself into a space that is so polarized, where the camps are so viscerally entrenched in their beliefs and attitudes, that civil discourse has ceased to exist. I fear the harshness of the criticism that will likely ensue in the process of bringing these stories out of the shadows and into the light. But as the above quote by Audre Lorde so clearly points out, there is also fear in the silence. When I think about my own fears around doing this, I am also forced to acknowledge the fears and terror that laboratory animals face each and every day of their caged lives. Their stories and those of the people who work with them, for them, and to free them were shared with me in order that this silence could be broken. These stories were not given to me so that they could stay hidden deep inside the recesses of my own fear. These stories were given to me so that they could be born into this world, be given voice and life and help others understand the world of animal experimentation – the good, the bad, the ugly, the reality. These stories were never mine to keep, and through my silence I have kept them far, far too long. And this process of keeping them has created a wound inside me as well, a wound that can only be healed by fulfilling the promise I made to put these stories into the world. 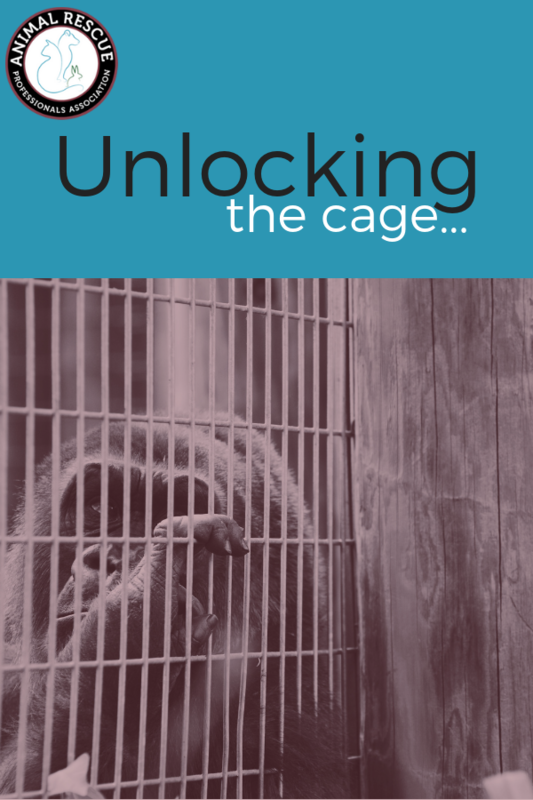 And so, as a first step in healing this wound, I am undertaking this blog, “Unlocking the Cage of Animal Experimentation”, where I will explore the hidden world of animals used in biomedical and cosmetic testing. I will use this space to help educate others and illuminate the shadow world of animal testing, bringing both a scientist’s and animal rights advocate’s perspective to my work. I do not claim that this blog will be balanced or fair, where is the fun in that?! But I will try to examine the issues as wholly as is possible within this platform. Each week I will share my musings on this field and discuss a range of topics to help illuminate the current situation and where I believe we are headed. In order to really dive deep, I will share stories and experiences I have had, insights from my own research, and explore the current state of the science of animal experimentation. I will look closely at the debates in this field to help readers better understand the issues and make up your own minds on these issues. I will explore the use of various animal species in depth as well as the various roles that humans play in the world of animal testing, such as scientists, chemists, veterinarians, lab technicians, animal care technicians, graduate students, activists (for and against), and the general public. The pros and cons of sanctuaries and what happens after an animal is deemed no longer useful to science will all be looked at in several posts. Importantly, I will examine the differences in and connections between biomedical and cosmetic testing. My own research suggests that the support for cosmetic testing using animals has zero support among the general public, and is even low among scientists who use animals in biomedical testing, and yet despite this it continues and is even growing. Therefore, I will include an examination of both these fields, because although biomedical and cosmetic testing have vastly different end goals, they use animals in very similar ways and cannot truly be disentangled from one another. animals, it is a call to reexamine how our beliefs and systems in this realm affect the health and well-being of all that to which we are connected. I look forward to going on this adventure with you and hope you will write in the comments often! You are amazing. Thank you for doing this and breaking through fear. You are incredibly inspiring. I’m very much looking forward to reading more!